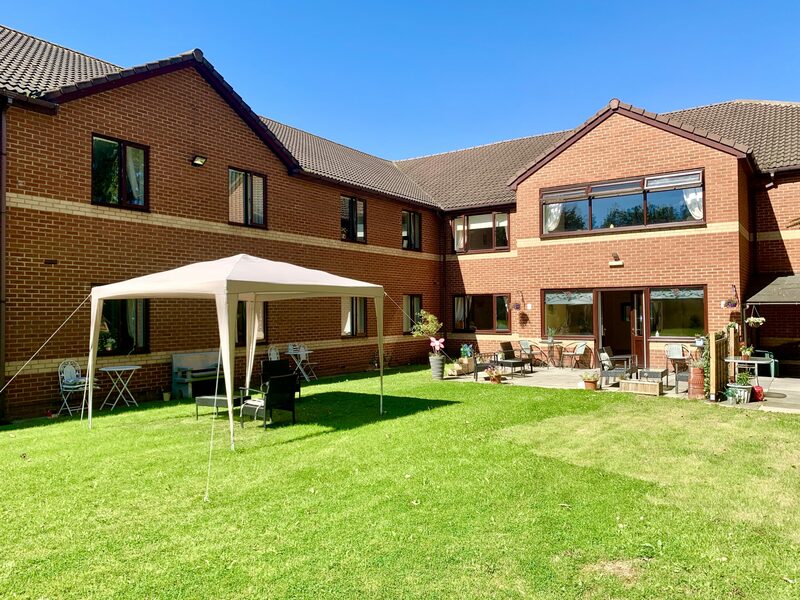 Roseleigh Care Home is a well established purpose built Care Home situated just outside Middlesbrough town center with easy access to the surrounding community. It is ideally located near the town center and has a regular bus service within walking distance (see details below). 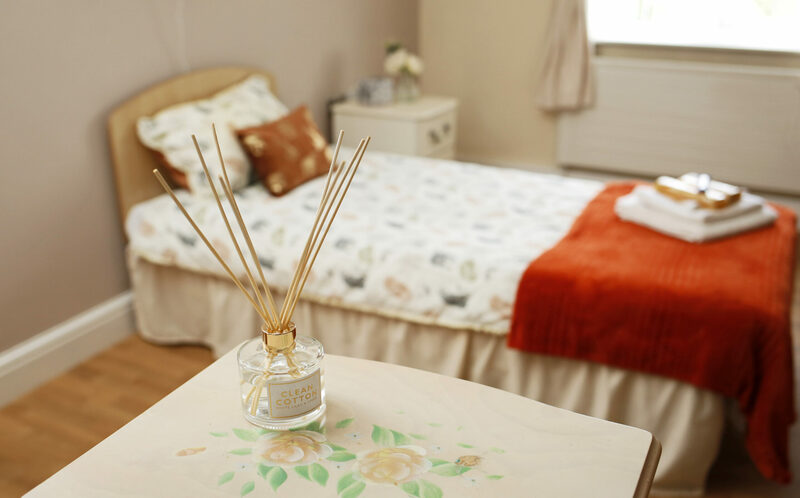 The home offers 49 single bedrooms with en-suite facilities. 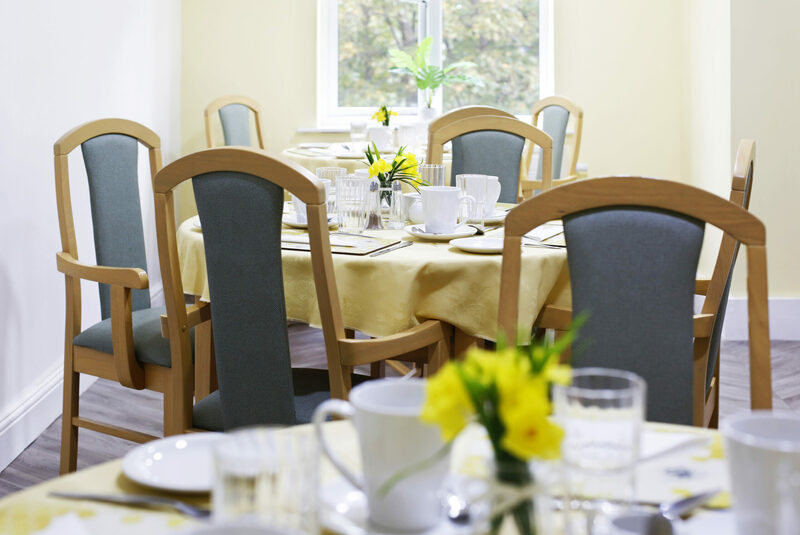 These are spread over two floors with 24 rooms on the ground floor (called the Endeavour Unit) accommodating residential clients with mainly physical needs and 25 rooms on the second floor called the Cook Unit, accommodating residents with dementia. All our care staff are NVQ/QCF qualified or working towards this award in Health and Social Care. The home also provides Respite Care and Day Care. The home has a large lounge/dining room on the Cook Unit, which is used for larger functions and activities; there is also a smaller TV lounge where visitors and relatives can sit with their family members. 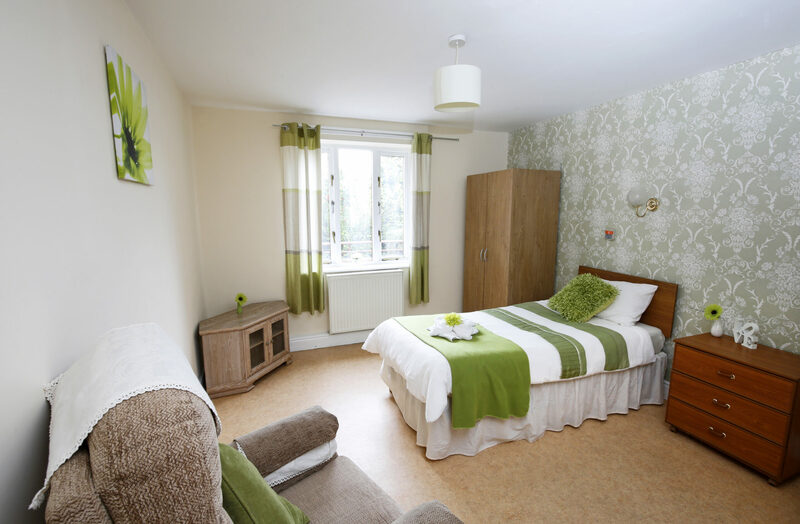 The Endeavour Unit has a large spacious lounge area for residents to relax or sit with any visitors. Additionally, there is a spacious dining room and a garden room where functions are frequently held. All the bedrooms have telephone points and there is a payphone for residential use. There are ample car parking spaces situated near the entrance. The garden boasts a lovely mural and grassed area, with established plants and shrubs; we also have our own home grown salad and vegetable patch where we encourage residents to be actively involved. There is a summer house to the rear of the garden. The garden has a large paved seating area which is safely secured and perfect for summer coffee mornings. We have our own little shop in-house, which the residents thoroughly enjoy. A Personal laundry service is provided for all residents by our own staff. Roseleigh has a visiting Hairdresser who attends the home on a weekly basis. An Optician, Dentist and Chiropodist are also regular visitors to the home (although charges may apply for this service). Rachel has many years experience as a manager, she began her career at Longlands as a YTS Trainee in 2000 working her way up through the ranks to take over as Manager in 2009. Rachel has attained her level 4 Management award and is currently working to gain her level 5 diploma in Leadership and Management. With her dedicated team she is able to deliver the attentive care required, 24 hours a day. Fiona Fewster started her career with the Company as an YTS Trainee in 2004 and she took over the role of Deputy Manager in 2014. The care team is made up of Care Assistants and Senior Care Assistants, we recognise that our team of carers are the most important people to residents and they work tirelessly to provide the highest quality of care for our residents. Our Administrator provides support to the manager and other employees to ensure the smooth running of the home. She is your first port of call for any financial queries and you can always be sure to find a friendly face in Reception. As mentioned earlier, we currently employ 2 Activities Co-ordinators who provide a wide range of activities designed to encourage group involvement but also to meet individual resident needs. We have an excellent trained catering team offering extensive menus of freshly home cooked meals, we offer varied menus and cater for all individual needs as well as catering for regular themed evenings. The housekeeping and Laundry team are committed to providing high standard of service, taking great care to ensure a comfortable and clean environment for residents. We have an on-site handyman who maintains the day to day upkeep and decoration of the home, maintaining regular safety checks and to help with furniture arranging and putting up pictures etc. The gardens are maintained regularly by an excellent gardening team. evenings. We have a 5 star food hygiene rating with Middlesbrough Borough Council ★★★★★. Our attentive staff will ensure that every individual resident has an enjoyable dining experience in a relaxed atmosphere. We employ 2 Activities Co-ordinators providing a wide range of activities designed to encourage group involvement but also to meet individual resident needs. Activities include bingo, dominoes, reminiscence, arts and crafts, exercise classes, darts evenings, pamper nights, coffee mornings and outings to local markets and shops and also local places of interest. Our entertainment programme includes visits from local singers, choirs and theatre companies. We hold regular fund raising events in the home and actively encourage involvement from the local community and schools. Our Summer Fete is particularly popular and helps to support our aim in encouraging residents to enjoy the outdoors as much as possible. Please click here to see our latest CQC inspection report. Residential Care Homes are inspected on an annual basis by Middlesbrough Council, Department of Social Care, which operate a “Quality Star Rating” system. Unannounced inspections take place and the Quality measurement Review evaluates care homes against criteria such as the quality and performance of the service, and the extent to which continuous improvement is taking place. Roseleigh is has been awarded a 4 star rating by Middlesbrough Borough Council.